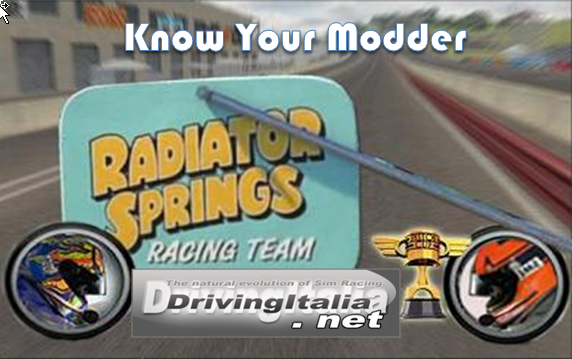 Radiator Springs Racing was interviewed by DrivingItalia in their "Know Your Modder" section. 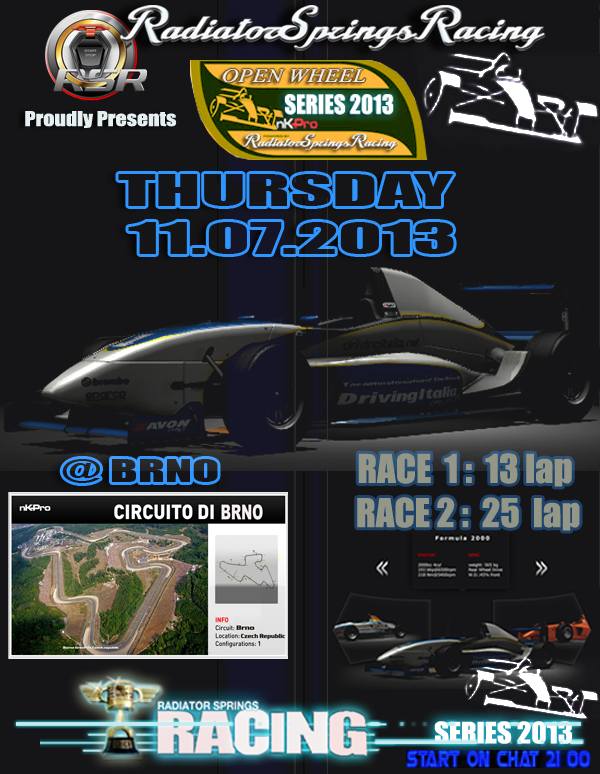 The Team would like to thank once more Andrea "Uff" Candini and the DrivingItalia Staff for this nice opportunity. We have been really happy to speak about us, our works, and our community. How can i have my laptimes in the world records page?